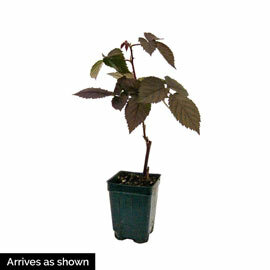 Crimson Night Raspberry | Henry Field's Seed & Nursery Co. This raspberry has it all—flavorful, medium-large berries, productivity, disease resistance and beauty. 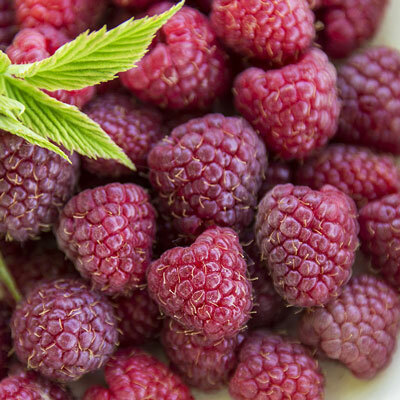 Enjoy the dark redpurple, shiny fruit in early summer and again from late summer to fall. Excellent flavor made Crimson Night the runaway favorite in our trials. Has more compact growth habit in colder, northern climates, making it a good choice for containers. Selfpollinating. Potted. Zones 4-8. PPAF.